The latest edition of "Wrangler Talk" is ready for download. 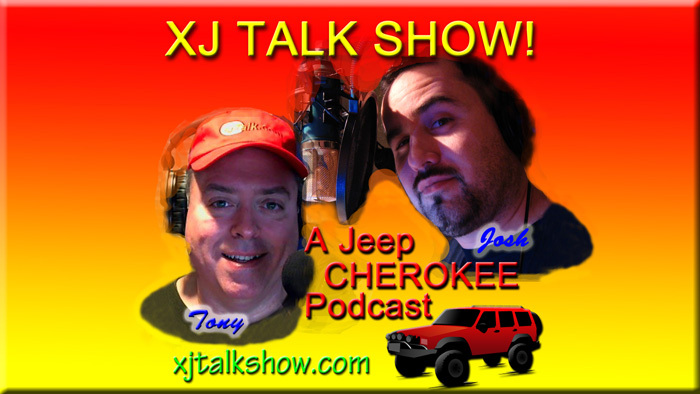 .. ... you see there is this podcast -- the XJTalkShow with Tony & Josh. Every week they get together to talk about their Jeep Cherokees. They have invited me to be a part of their show with my own segment called "Wrangler Talk" where I talk about my Rubicon and All Things Wrangler. 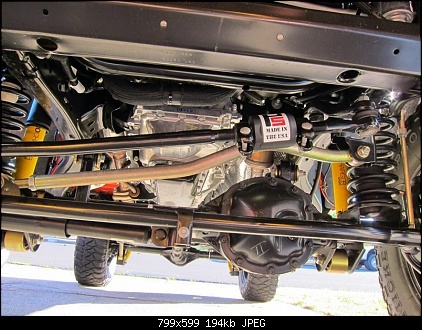 This week's "Wrangler Talk" is about the JK Steering Attenuator. Find out what it is and what it does. 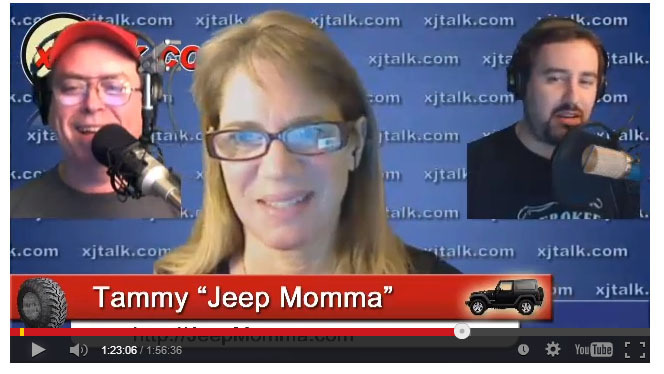 or click here to download my "Wrangler Talk" segment. It is at :55:30 into the podcast.